We ran into this video a while ago and think it is the perfect example of the power of CGI. 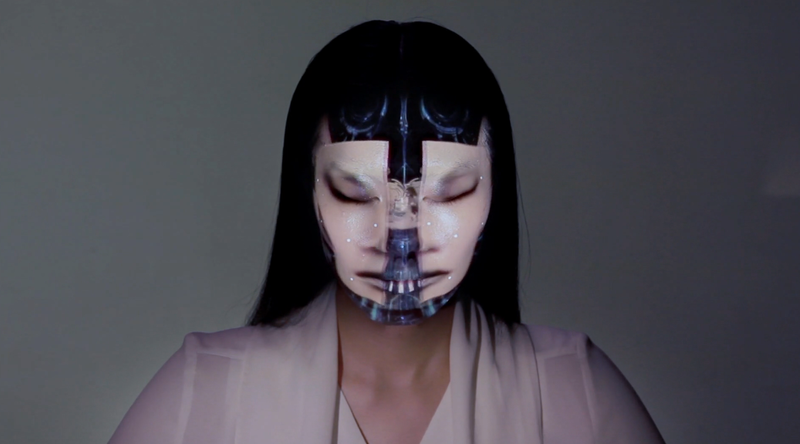 Nobumichi Asai is known for using projection mapping to put CGI onto cars, buildings and even docks. But now he’s taking it to the next level: human beings. 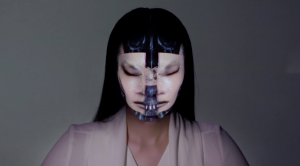 By using Omote, a combination of real-time face tracking and projection mapping, the model’s face was transformed. This new technique might prove useful for the movie industry, or it could be used for medical educations to project fractures and the sort as an x-ray vision. Yet another option is for clothes shops to use this technique to quickly show you whether or not certain clothes suit you. But only the future will tell if this new ‘electronic makeup’ will prove useful or not. Either way, it is already an amazing piece of art.